Your child’s smile is priceless. But the cost to keep that smile healthy isn’t some abstract value. On average, dental costs make up 20% of a child’s total health expenses. Dental care costs can be daunting — but the cost of not having dental care can be detrimental. Almost 1 in 4 children have untreated tooth decay, which can lead to future costs and health problems. 1. Treat baby teeth like grownup teeth. Just because we lose our baby teeth doesn’t mean we should neglect them. Tooth decay in baby teeth affects permanent teeth, potentially creating future (and more expensive) dental problems. Kids should see the dentist regularly starting at age one, and establish a tooth care routine. 2. Invest in preventive care. You have to spend money to save money! The average cost for a child’s checkup is $61 without insurance. Meanwhile, the average cavity treatment costs $139. Parents may also consider sealants for their child, which protect against cavities and can help prevent future restorative costs. Most insurance plans cover preventive services. Learn what option is best for you and your family. Insurance is designed to save you money. See an in-network provider to get the most bang for your buck. You can also set up a flexible spending account (FSA) or health savings account (HSA), if it’s offered through your employer. 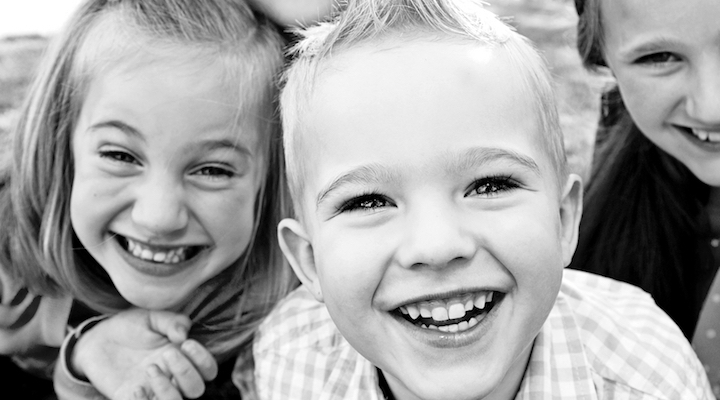 Investing in your child’s smile is a worthwhile expense.